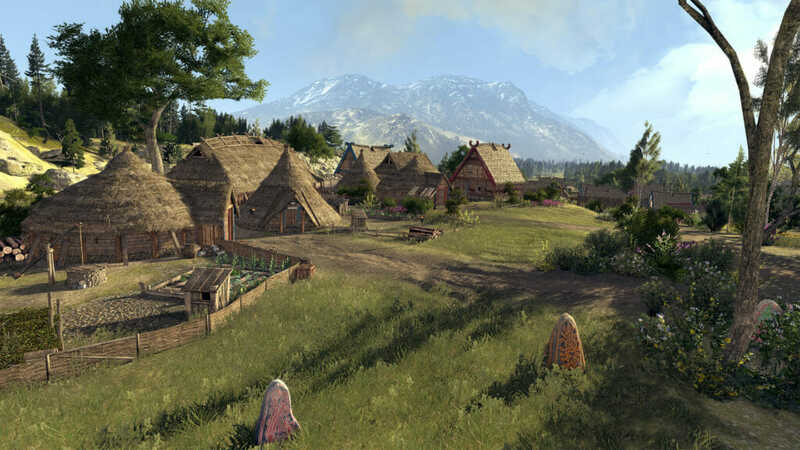 Home › Blog › Thrones of Britannia – Post-Release, What’s Next? 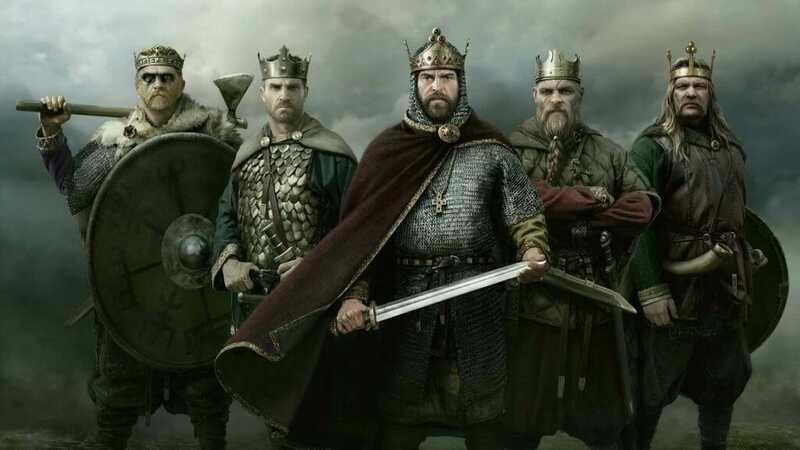 Thrones of Britannia – Post-Release, What’s Next? 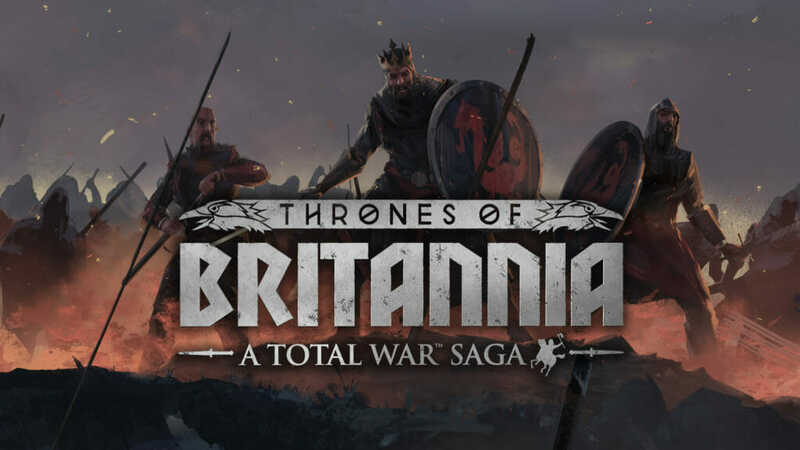 Thrones of Britannia released just over a week ago today and we’ve been really pleased to see so many people playing and discussing our first Total War Saga title. And there has been a lot of discussion. We did expect that Thrones might be divisive. Our design approach was to question Total War’s standard formula and to try some things. This really paid off in some areas, like the changes we made to Recruitment for instance, this seems to have gone down really well with the vast majority of players. 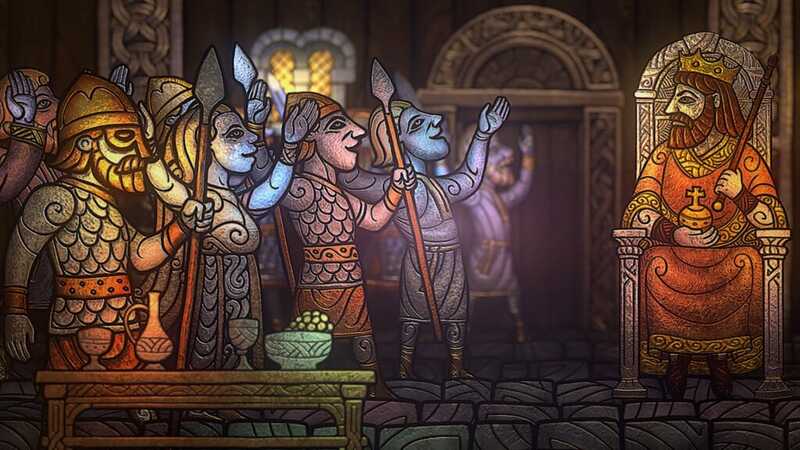 Every change we made in Thrones was considered, debated and agonised over but ultimately, it’s your opinions that count, and we know that the game is currently not pleasing everyone as much as it should. I want to respond to some of the issues being raised and talk about what we have planned for the game going forwards. The first one is the difficulty of the game. Some of you are finding campaigns too short, food and money too abundant, battles too easy. Thrones isn’t giving you enough of a challenge for you want to keep you playing. This is something we can address quickly since it is in large part down to balancing. Right now, we’re working hard on a patch that will introduce a lot of balance changes which we hope will improve the difficulty level and serve up more challenge. It will be available as part of an opt-in public beta next Tuesday (15th May). Alongside these changes the patch will also add some quality of life improvements to the UI and a number of bug fixes. We’ll continue to balance this patch once it is in public beta, and of course going forward in any future updates we make after this one. Another theme that keeps coming up in feedback and reviews is a little less straightforward. It’s the notion that Thrones has cut features or ‘streamlined’ aspects that you’ve enjoyed in previous Total War games. We have made a lot of changes to how the campaign plays, and our aim in this was to deliver the same depth that our players expect from a Total War game, but with a new and consolidated focus. Reading the feedback in reviews and on social media so far, it seems that what we’ve added and changed is not delivering that depth of experience and absorption for some. We need to look at the mechanics, especially culture and faction mechanics, and decide what may be possible to change to address this. It should be said that we won’t be re-introducing all the old systems and options that were available in Attila (many of them were re-configured for good reason) but we will be looking at where we can create more depth and opportunity for mastery, whilst not throwing away all the good stuff that you might otherwise be really enjoying in Thrones. Once we have a more concrete plan for this I will write a follow up post to let you know what we have in mind. In the meantime, I mentioned before that we are particularly interested in culture and faction mechanics, so please let us know what you think is working and what you think isn’t adding much. 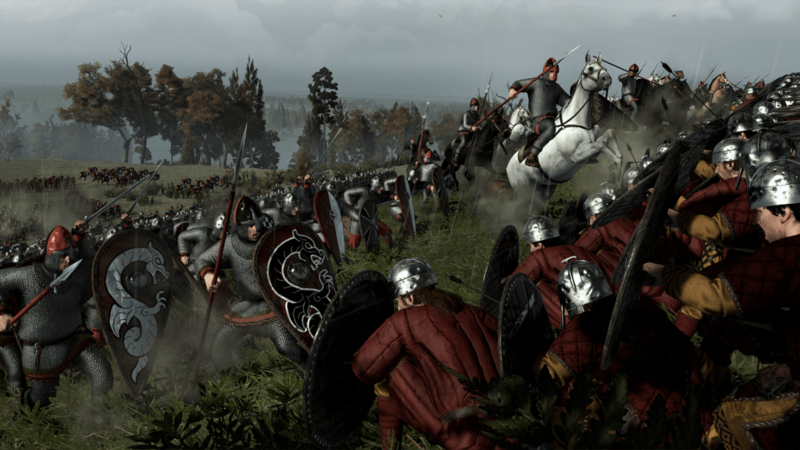 A Total War Saga: Thrones of Britannia – Why 878 AD?